We would love to talk with you if you have any questions about our church, would like to visit or meet with the Pastor, or have questions about membership. Reach out to us through the church office. 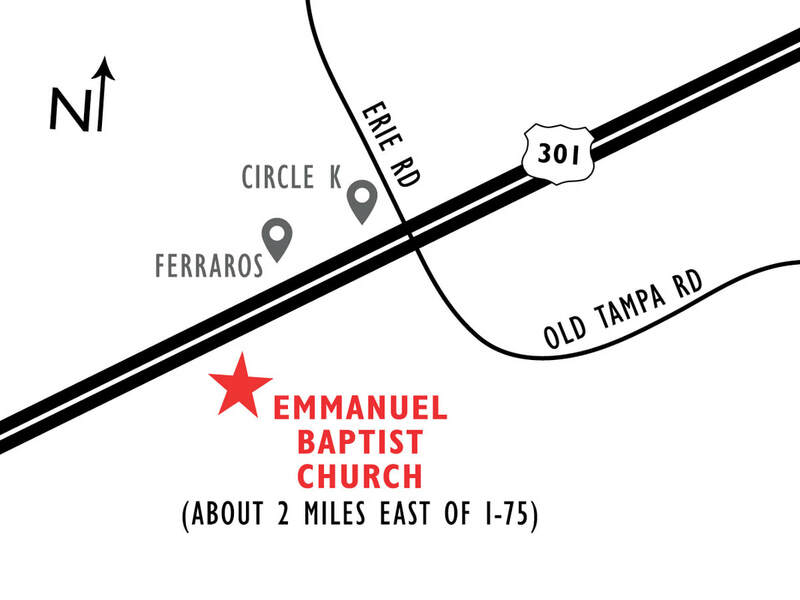 Welcome to the online home of Emmanuel Baptist Church! We are glad you've stopped by to check out what's going at our church. 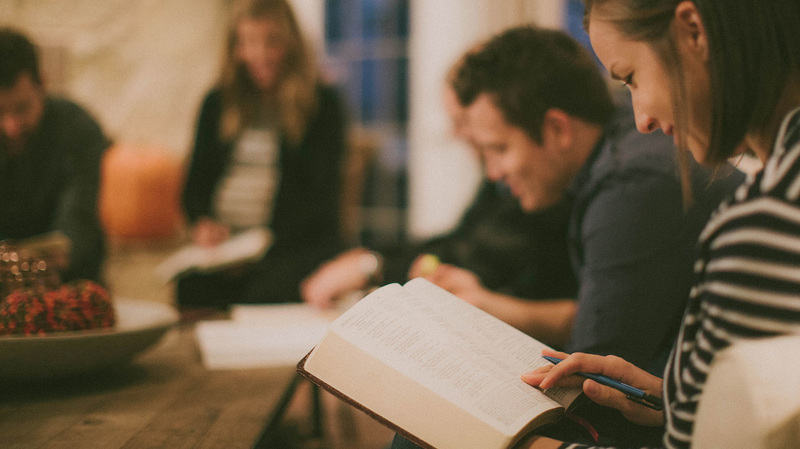 We have Sunday School classes meeting at 9:15am each Sunday, and worship services are at 10:30am! If you have any questions about us or would like to set up a time to talk with one of the staff, you can contact us or give us a call! We have several ways to connect with each other! ​Contact the Church Office for more information!